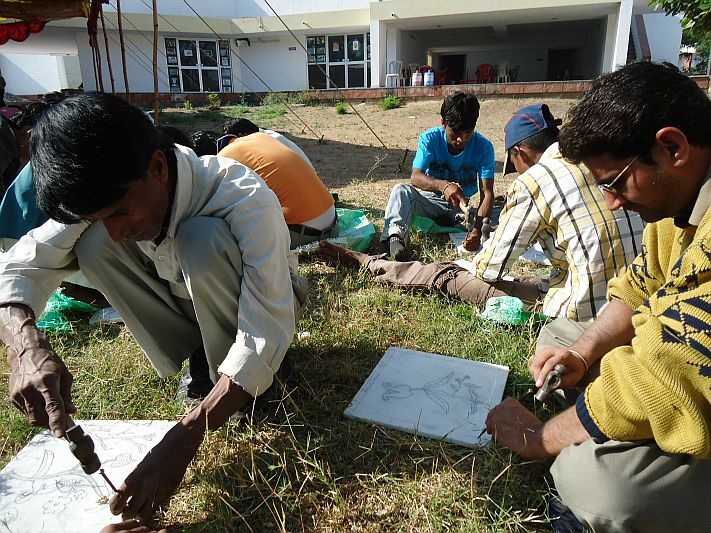 There is growing awareness that NGOs working in the field of vocational education and training need to draw on the knowledge and networks of local partners to ensure that training is relevant to local market and employment needs .This is particularly important in places in which employment opportunities are scarce and the resources for training are limited, as they are in many developing areas. Firstly, although they may aim to be sustainable in the future, it may take a considerable investment to set such initiatives up, and this may be prohibitive for local organisations. Secondly, the local organizations may not have experience in managing funds or production facilities, and may need management support. Thirdly, in addition to resources for establishing training centres, these local initiatives may initially require technical knowledge and pedagogical resources to support their training. ST FOUNDATION has taken this initiative in this area and has started taking projects. Currently, ST FOUNDATION is running two projects at Dharangadhra and Ambaji in Gujarat for giving training to the children who are 10th class pass, belongs to tribal or backward classes, with low annual income. 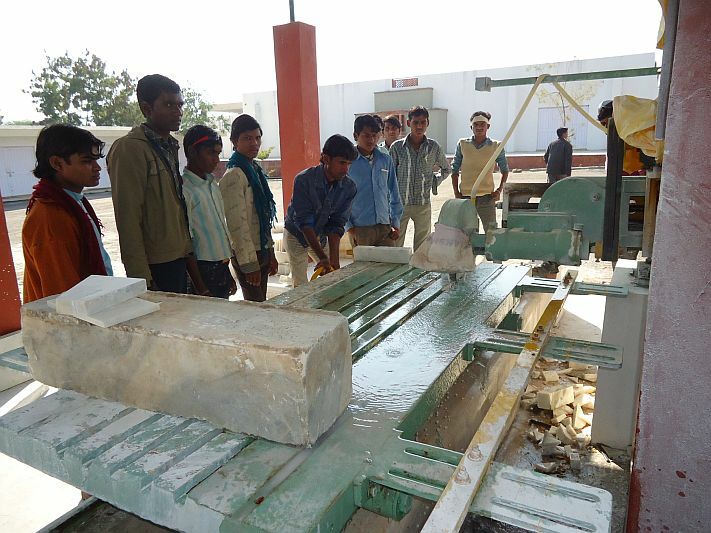 They are being trained in the field of marble and other stones for manufacturing value added products. Our mission is to train these students as the skilled artisans so that they can get better chances of livelihood and improve their economic status.